She is reserved for John. Thank you! You just missed out this time! But if you want a similar dog to Fly Babe, we can still find your dream puppy, just click the button below. 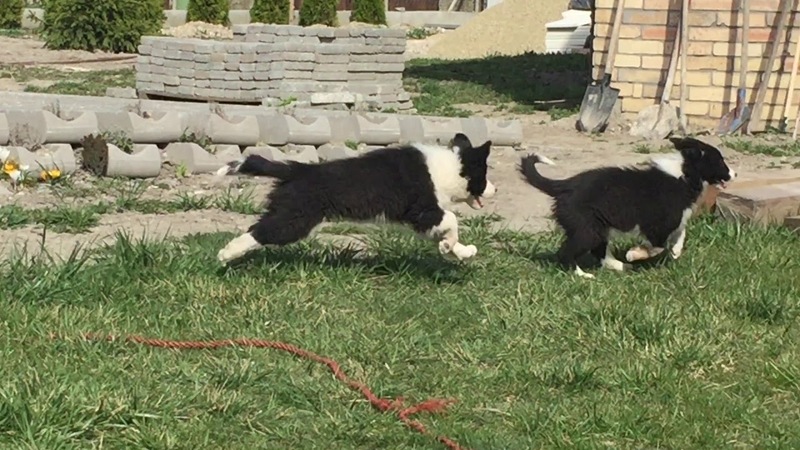 Fly Babe is my personal choice from this Border Collie litter. She is such a beautiful girl, with perfect conformation, and a very happy, lively and friendly nature. She is going to grow to be a stunner. The Border Collie is the brightest of all dog breeds, and is the only breed that I raise in my home. 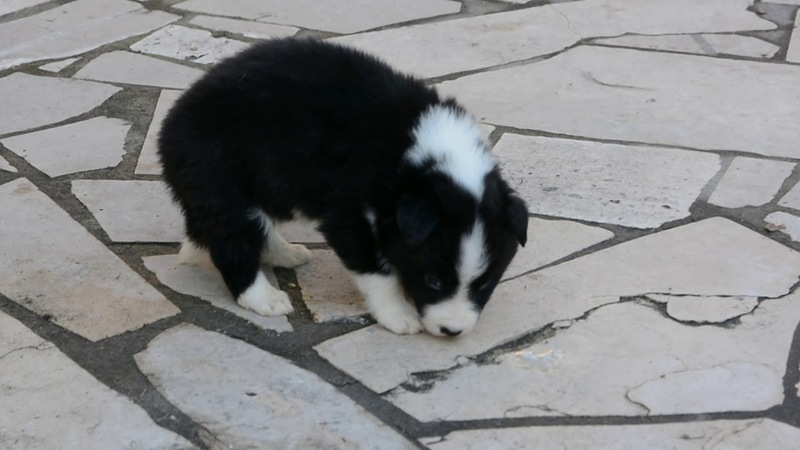 This pup comes from super bloodlines, with very healthy, strong and striking Border Collie parents.